yourtown draw 481 is now finished, there is now a new prize home, yourtown draw 486. Which is a brand new home valued at $1,695,293. Ticket's do sell fast, so be sure to get in quickly! 7 people voted 4.6 stars. If you want to win a fabulous dream home AND keep a pile of gold bullion to play with, you’ll have to take a closer look at yourtown draw 481. With this one, you really can have it both ways. 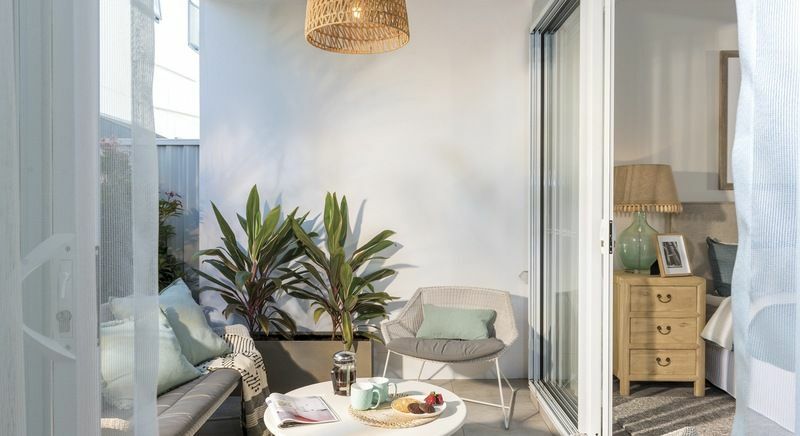 This latest draw from yourtown offers you the choice between a luxurious home in Sydney’s trendy Kensington neighbourhood and a fabulous beach house on the Gold Coast. You could be living just minutes from Sydney’s CBD, or be spending your days walking along the beach that’s just 100 steps from your front door. One option offers you the absolute best of glamorous city living while the other promises a lifetime of laid-back comfort. Which would you choose if you’re holding that lucky ticket on November 16th? Trying to choose between two incredible properties is going to be hard enough, but the job gets even trickier when there’s so much gold bullion on the line. 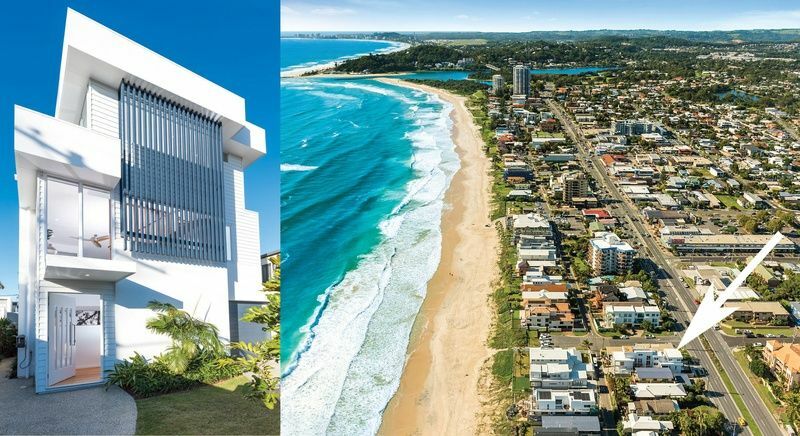 Choosing the Sydney option will land you $100,000 worth of gold, but the Palm Beach option comes with a huge $600,000 in gold bullion. Would you take the Sydney home and hang onto it as property values climb, or retire early to the attractions of the Gold Coast and take all that cash? Start dreaming big, because this one has HUGE potential. yourtown are limited to selling 400,000 tickets, in draw 481. What is your chance of winning this beautiful home? Only 400,000 tickets are available in this draw, so you’ve got great odds of winning and won’t want to miss out on your chance to make that all-important decision. The city or the coast? 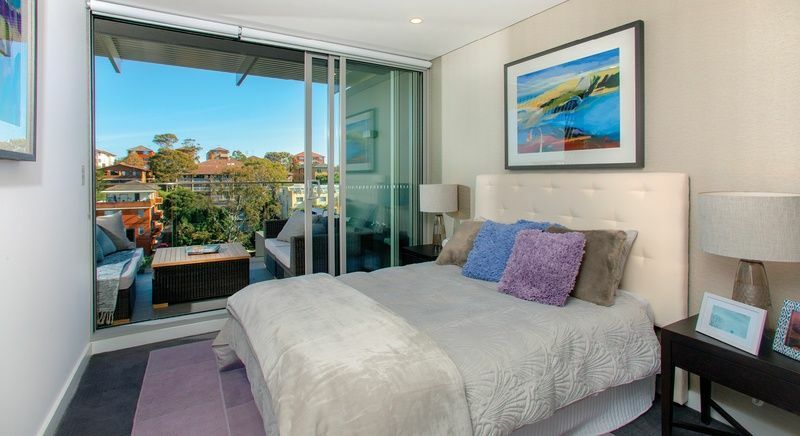 Kensington (or Kenso to the locals) is located just 6 kilometres to the east of Sydney’s CBD. It’s home to the main campus of the University of New South Wales and the National Institute of Dramatic Art. Randwick Racecourse flanks the suburb to the East while Centennial Park extends directly to the north. Even though Kensington only covers three square kilometres, it has six separate parks including the almost 3-hectare expanse of Kensington Park. There may be a lot of picnics and lazy strolls in your future! Approximately 15,000 people live in what has become a vibrant mix of heritage buildings and new residential developments. 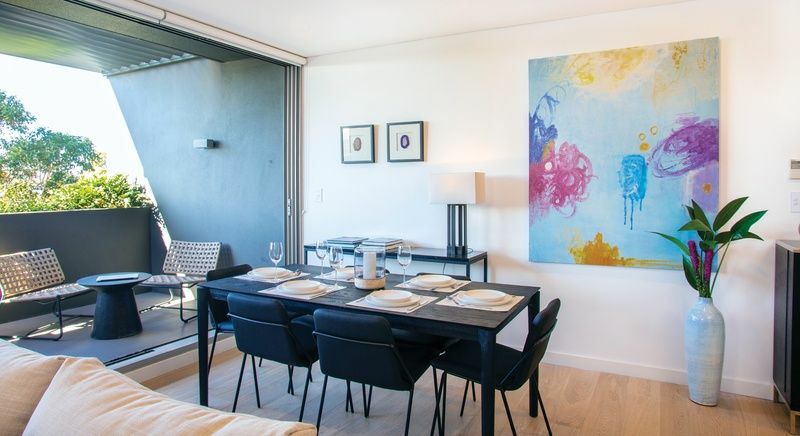 The prize home’s location is second to none, with the beach, the airport and the city center all just 15 minutes away. With the university at the heart of the community, living in Kensington can be like living in a university town right in the middle of a world-class city. If you like to swing your clubs, you’ll likely be spending some time at the Moore Park Golf Course. This eighteen-hole championship course is literally just up the road and has a 60-bay driving range if you just want to have a hit and get some practice in. 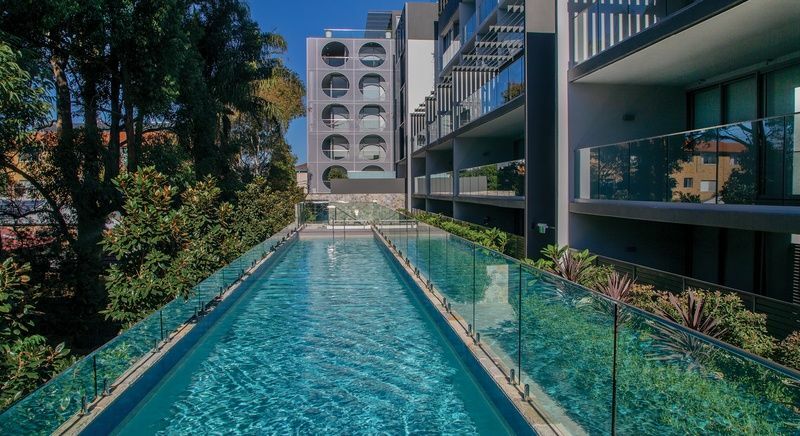 In keeping with its famed London namesake, you’ll also find plenty of shopping and entertainment along the length of Anzac Parade. If you’re a foodie, you’ll be in heaven with an array of fine dining establishments within easy reach. Living this close to the Sydney CBD has become prohibitively expensive which makes owning a home in Kensington all the more desirable. You’ll enjoy the best of big city living in a thriving community that has all the amenities you’ll need close at hand. 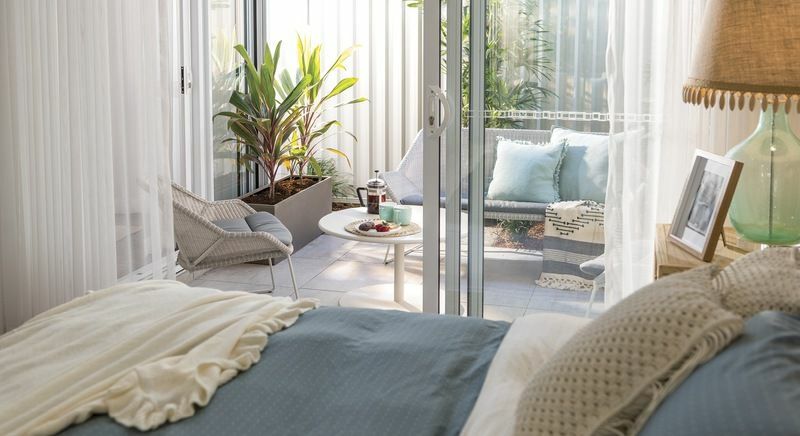 Travel into the city for the day or head to Bondi or Coogee for an afternoon at the beach. They’re both less than 17 minutes away! If you’re going to live in the midst of the action, there’s no better place to call home. 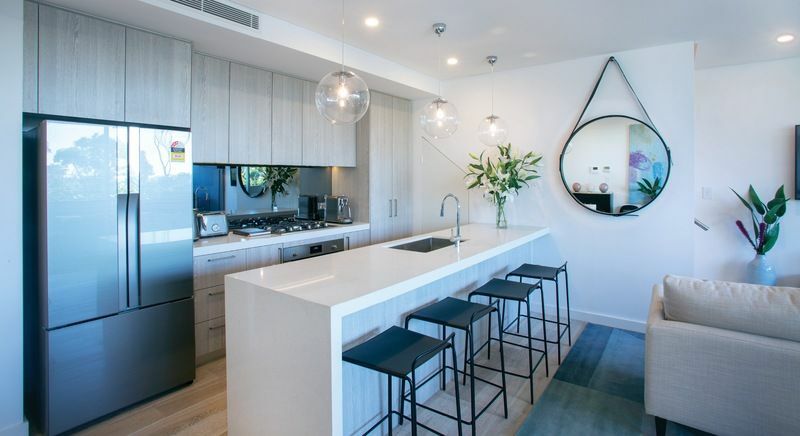 “88 Kensington” is a brand-new development that won the 2018 Urban Task Force Award for medium rise city apartments development. The stunning architecture is immediately eye-catching and gives the building great curb appeal. 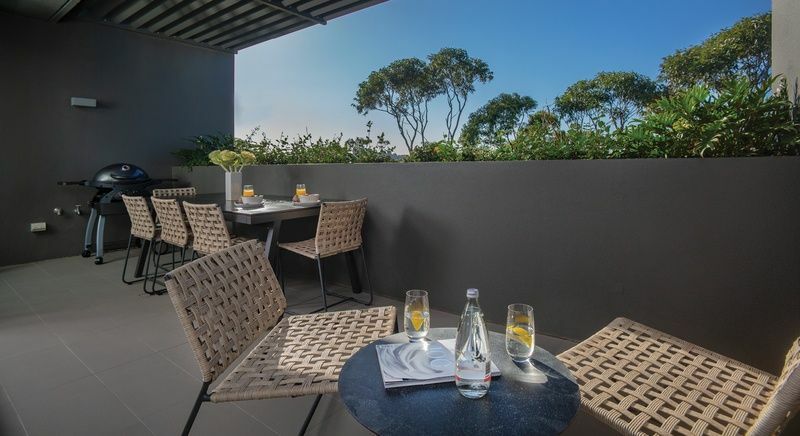 The grounds feature lush landscaping, and all residents enjoy five-star resort facilities like the tropical outdoor lap pool and a state-of-the art gym. The South East light rail project has a planned stop right outside the lobby entrance which will shortly make the location of this prestigious address even more convenient. And as an extra bonus, the introduction of light rail will only boost your property value. The home spans two levels with bountiful natural light, great views, and warm oak flooring. 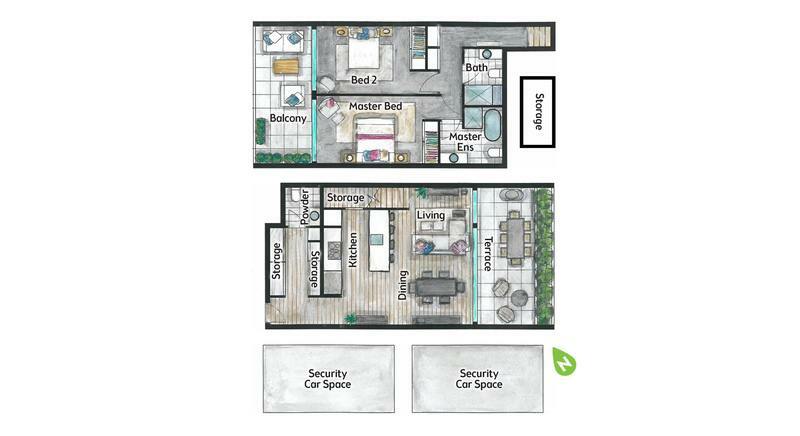 The main level has an open concept living area that opens onto an al fresco terrace. 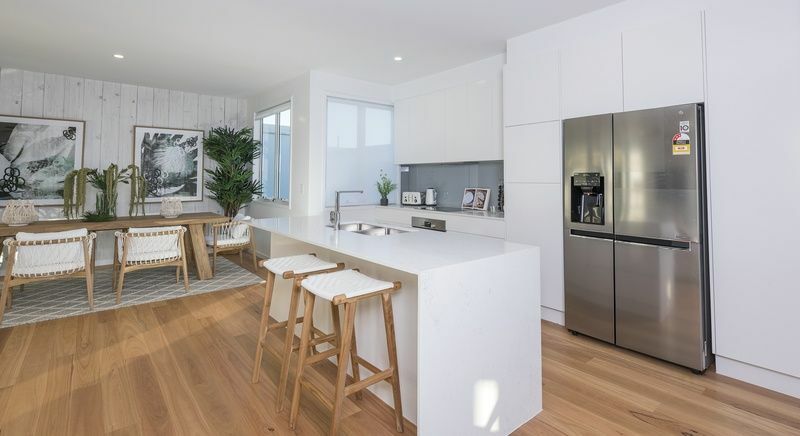 The beautifully crafted gourmet kitchen has seating along its broad breakfast island, and there’s plenty of room in the lounge and outdoor living space to entertain your family and friends. 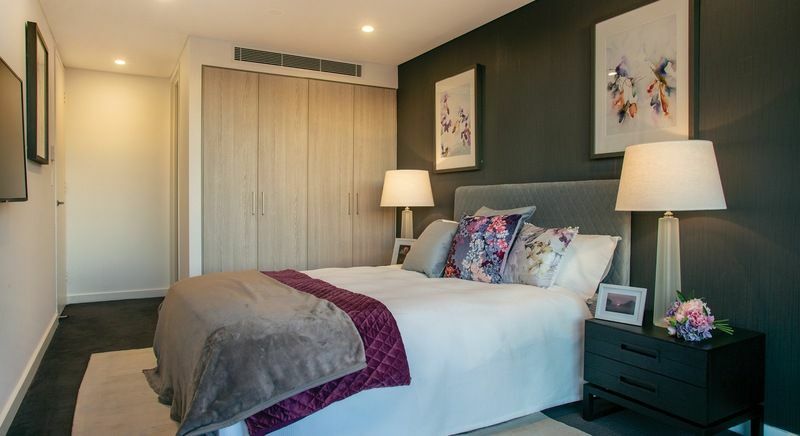 The second level has two generously proportioned bedrooms including a master with a luxurious ensuite. 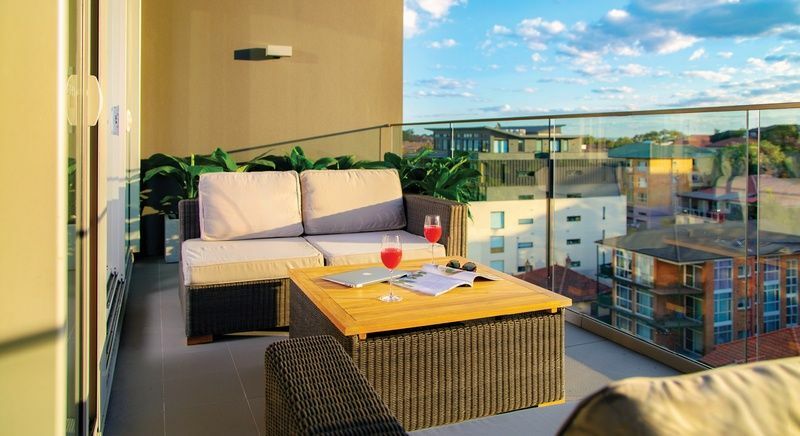 Both bedrooms access a balcony with comfortable lounge seating where you can sit back and admire the view. 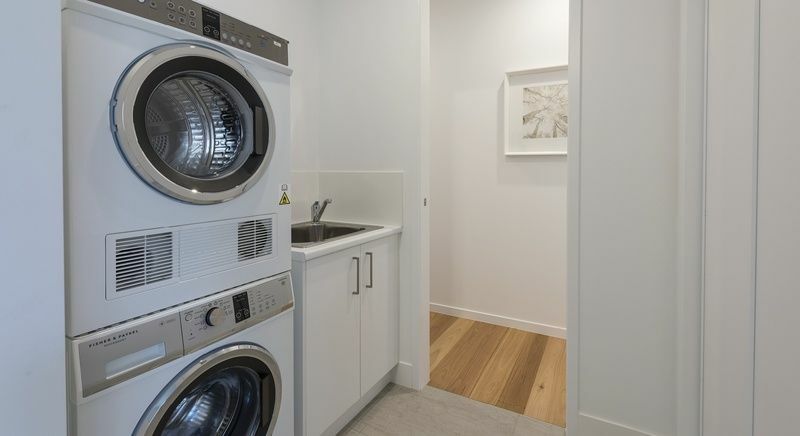 Best of all, this home has no shortage of storage space, with multiple cupboards on both levels and roomy robes in the bedrooms. 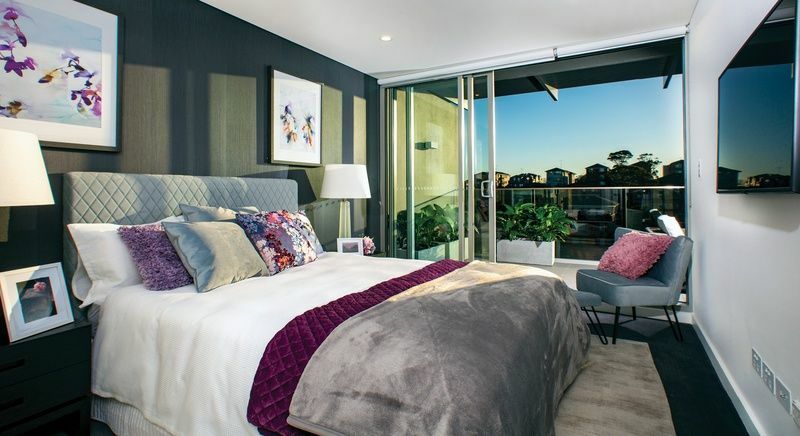 An $88,000 design package has transformed this apartment into a stylish and contemporary urban retreat, with plush furnishings and high-end electricals throughout. 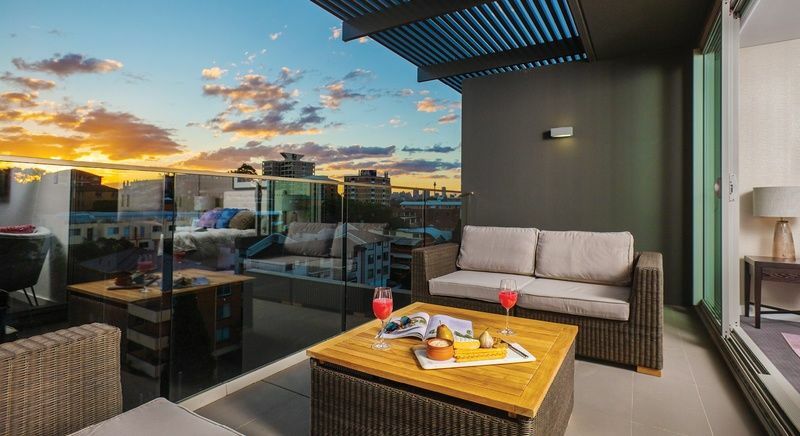 If you’ve always wanted to live in the heart of the city, this is the home you’ve been waiting for. And don’t forget that this option also comes with $100,000 in gold bullion. That’s more than enough to put something special in both of your secure parking spaces or stash some cash aside for a rainy day. Enter the lobby of “88 Kensington” and lose yourself in the opulence of your new surroundings. You’ll be living the high life in your million-dollar residence that comes with all the gold-plated bells and whistles you could want. Chic urban living at its finest. The prize home in Kensington will not be open for touring by the public prior to the draw. 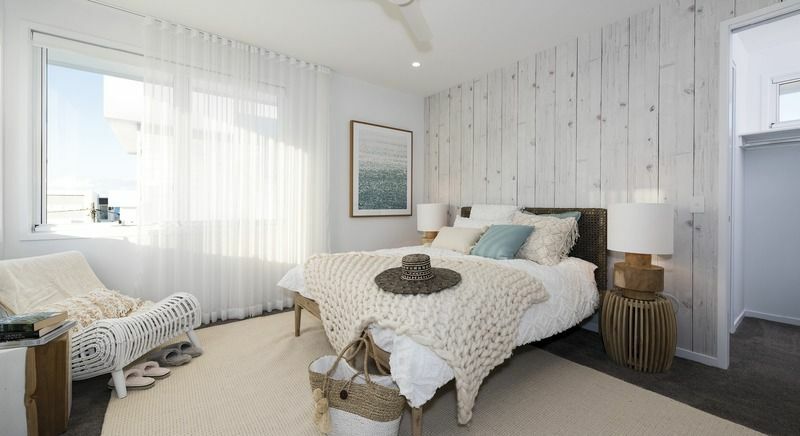 If you’re more interested in the laid-back vibe of beach front living, you’ll love the second option in draw 481. 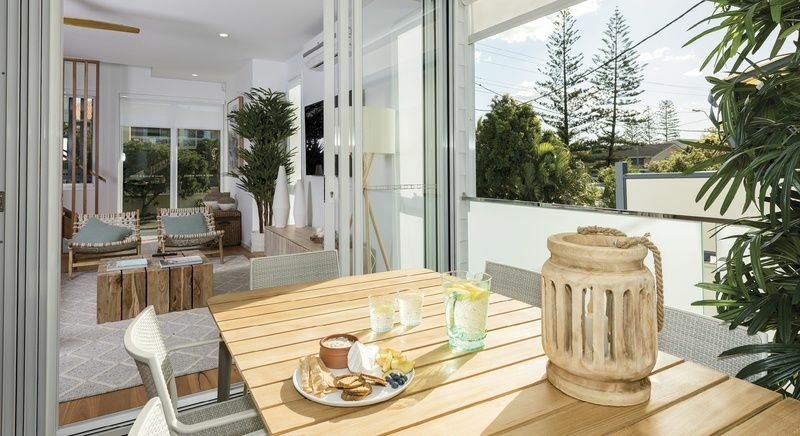 Instead of choosing the home in Kensington, you could opt for the ultimate beach home on the Gold Coast. 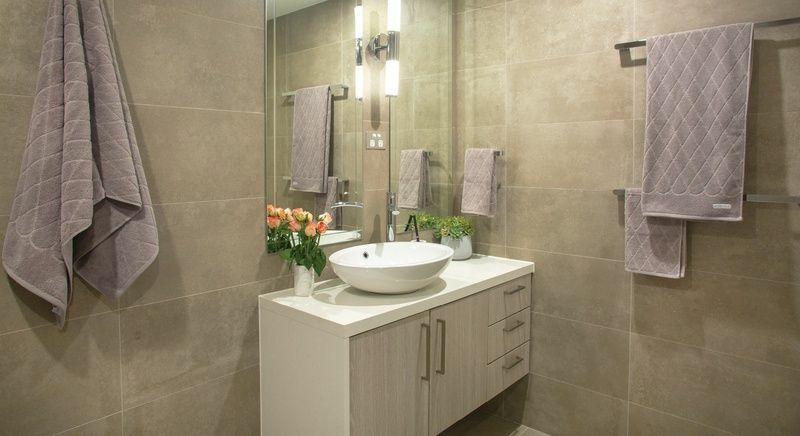 It’s a fantastic three-bedroom residence spread over three levels of comfortable elegance. 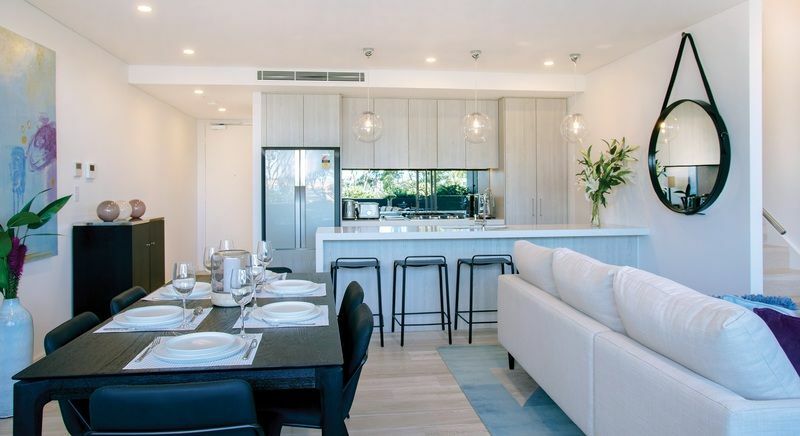 The community of Palm Beach is located to the south of Surfers Paradise, and you’ll be able to see its iconic skyline from your new home. The community spans the area between Tallebudgera Creek and Currumbin Creek, covering about 7 square kilometres. Palm Beach itself has three times been voted the cleanest beach in Queensland – and its pristine sands are just 100 steps from your new front door. If the surf is what draws you to the Gold Coast, you’ll have plenty of time to explore all 70 kilometres of its sandy coastline. There are sixteen beautiful stretches of beach within 6 kilometres of Palm Beach and like all locals, you’ll soon find your favourites. The gold coast is a premier destination for visitors from around the country and across the globe, which means the region is packed with attractions. There are more golf courses per head of population on the Gold Coast than anywhere else on the planet, and nine are ranked among the top 100 in Australia. There are also dozens of theme parks and entertainment venues to keep you amused for years to come. If you’d rather spend your time enjoying the area’s natural wonders, the entire hinterland is at your backdoor. Hike in the rainforest, explore the national parks, and revel in the beauty of your new surroundings. 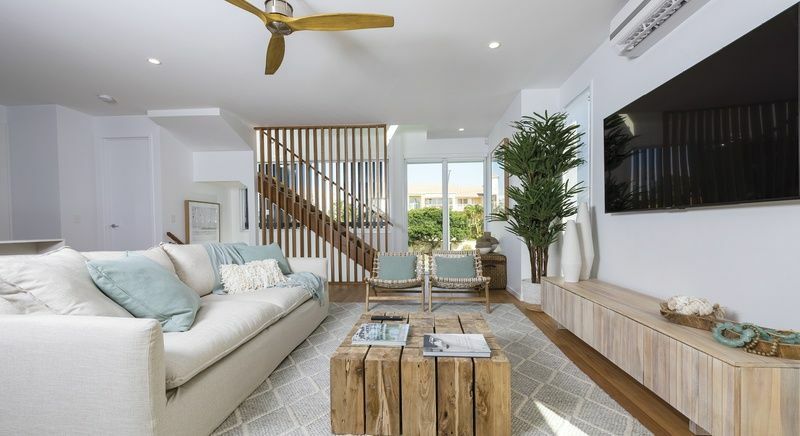 The prize home in Palm Beach is just one house in from the water which means terrific ocean views and just steps between your front door and the sand. 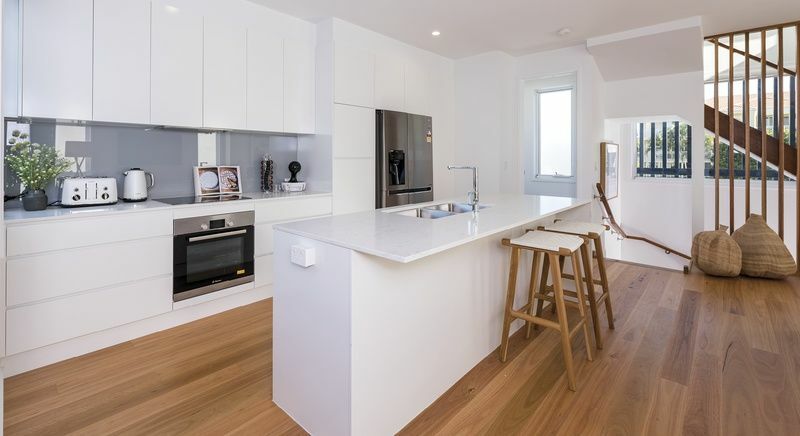 The residence is brand new and features a gleaming white exterior, high ceilings and blackbutt timber floors. The unique and ultra-modern design of the home spreads the interior living space over three floors. 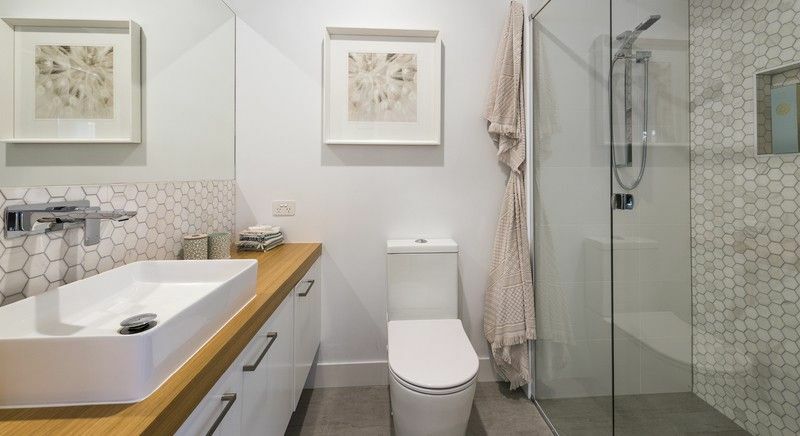 Apart from being functional and attractive, this gives your family members and any house guests plenty of room and enhanced privacy. 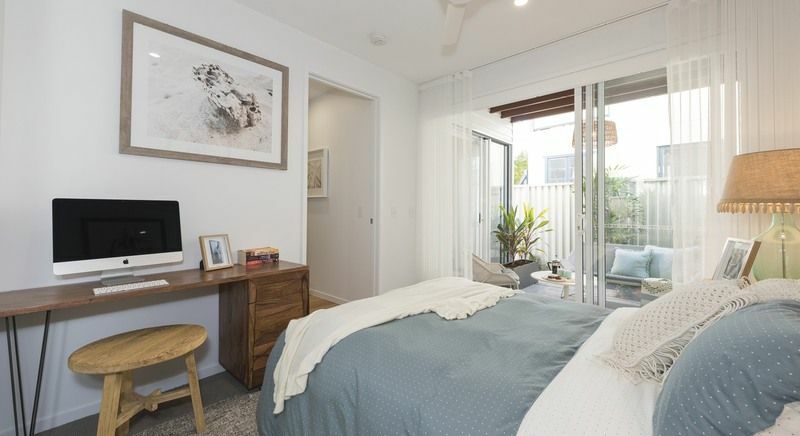 The two bedrooms on the ground floor share a cozy patio and there’s also a small courtyard behind the garage. The main level is given over to a large living area that encompasses the kitchen, dining room and lounge. An al fresco provides a lovely place for outdoor dining and the deck opens directly off the living and dining room. The master bedroom is located on the upper level. 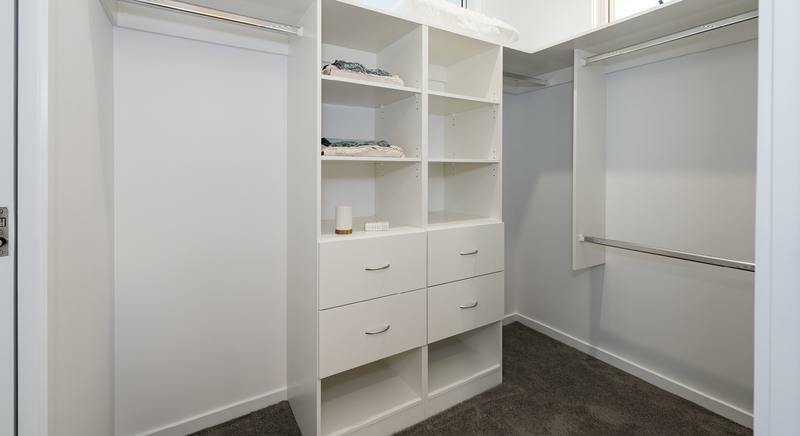 It’s basically your own private loft with an ensuite, seating area and huge walk-in robe. Look out over the ocean as you sip your morning coffee in the tranquility of your comfy retreat. 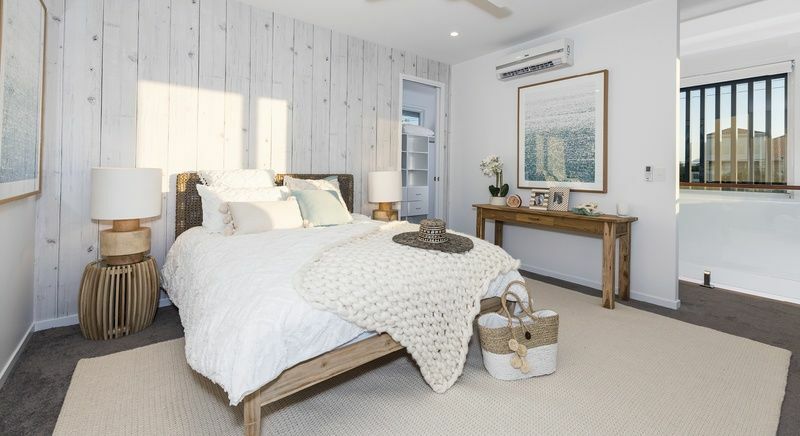 The furnishings and accent pieces have been carefully chosen to create a relaxed ambiance that’s perfect for a beach house. Natural timber has been used extensively to make every room warm and welcoming. 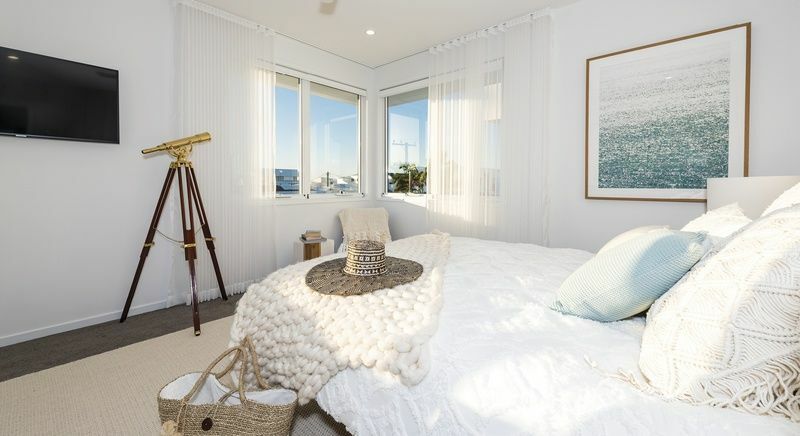 This is a home we know you’ll love to return to after a day of adventuring in the markets, beaches and boutique shops of your new neighbourhood. If you can’t wait to escape the city and are longing for an elegant yet comfortable home by the beach, this is your draw. And with all that gold bullion in the bank, you can look forward to a lifetime of financial freedom and easy living. 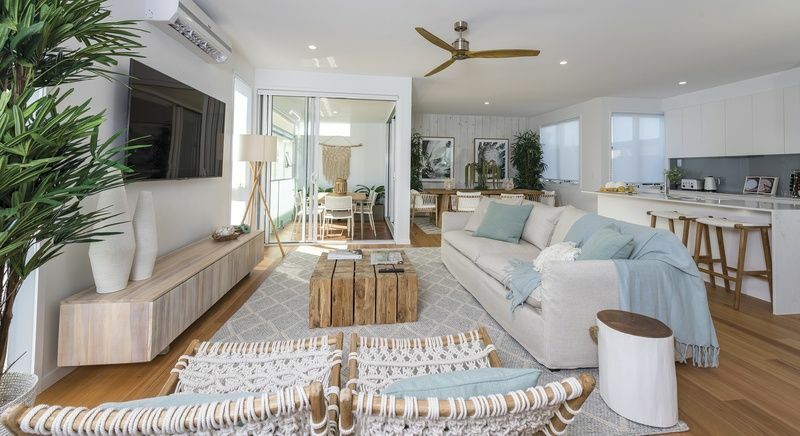 Contemporary architecture and classic beach-style furnishings combine to make this the ultimate in relaxed coastal living. Kick off your shoes and enjoy your new millionaire lifestyle in a home that will make you feel like you’re on holiday every day of the year. The easy living beach lifestyle of your dreams. The prize home in Palm Beach will not be open for touring by the public prior to the draw. Along with the choice of a residence in Sydney or a beach home on the Gold Coast, draw 481 also features two more valuable prizes. The second prize is a Flight Centre Voucher or Woolworths WISH Gift Card or Harvey Norman Gift Card, each worth $10,000. The third prize gives you the same options for a total value of $5,000. Note that you will have 12 months to redeem whichever voucher or gift card you choose. 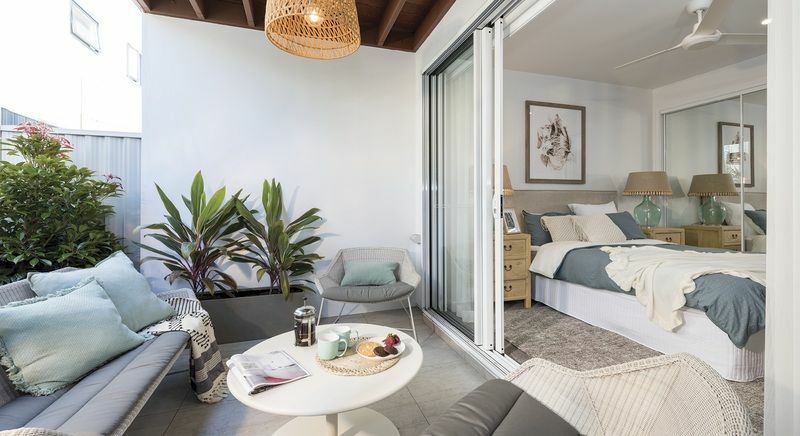 The yourtown Prize Home Draw 481 closes on Wednesday, 14 November 2018 at 10pm AEST. The draw will be held on Friday, 16 November 2018 at 10am AEST at yourtown, 5 Cordova Street, Milton QLD 4064. If you’re the lucky winner, you’ll have seven days to let yourtown know which option you’d like to take. 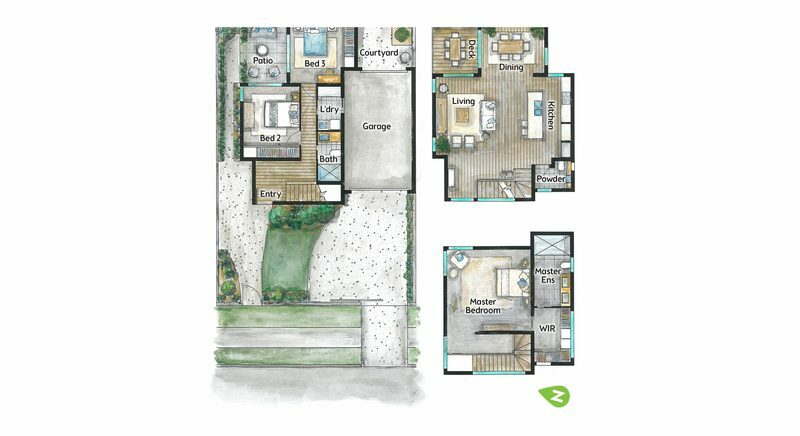 Will you choose the Kensington home with its five-star amenities or the luxurious beachfront home on the Gold Coast? It’s never too early to start thinking about how you’ll handle that tough decision – or what you’ll do with all that gold bullion! Members of the public are always welcome to attend the draw and experience all the excitement in person. If you’re in the area, why not drop by and catch the action. Wouldn’t it be amazing to be right there when your number is called? Winners of draw 481 will receive notice from yourtown by registered mail. You can also find the results published in The Australian on Tuesday 20 November 2018. We will post a list of the winners on this site following the conclusion of the draw so be sure to check back when it’s all over. If you’re the lucky winner of yourtown draw 481, you’re going to have to make some difficult decisions. Not only will you have to choose between a home in Kensington or one in Palm Beach – you’ll have to decide what to do with your windfall. Many home lottery winners choose to sell their prize property and cash-in right away. Whether you pick the Sydney home or the one on the Gold Coast, taking that option will make you an instant millionaire. You’ll be able to take your proceeds and your gold bullion and live whatever lifestyle you please. Will you travel the world? Retire early? Start a new business? Help out friends and family? When you win this big, anything’s possible. 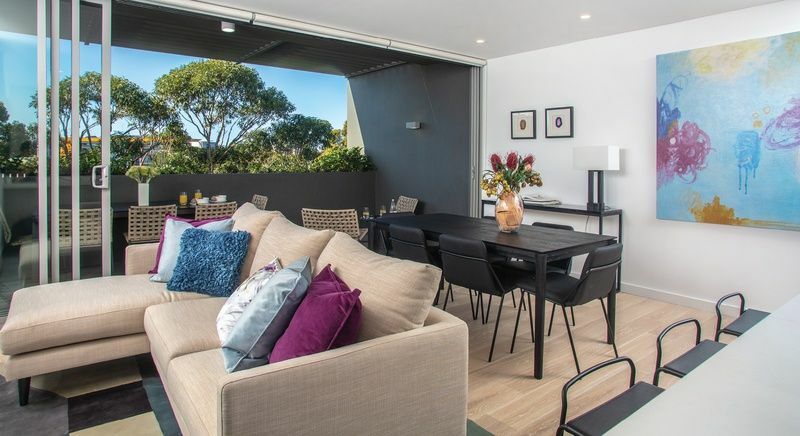 Even if you’re not ready to move to the Gold Coast or don’t want to live in Sydney, renting out your new home will give you a sizeable second income. Both properties are located in buoyant markets where finding good tenants won’t be a problem. You can use that extra income to pay down your mortgage, travel, or splurge on all those extras you’ve got waiting on your wish list. Over time, the value of your winnings will continue to grow, giving you an even bigger jackpot when you’re ready to cash it all in. Of course, it’s going to be hard to pass up living in one of these two luxurious properties. They’re both beautifully furnished and just waiting for you to turn the key in the lock and move in. With the extra gold bullion included in both options, retiring to an opulent new home might be closer than you think! There are only 400,000 tickets available for draw 481 and with this much gold bullion on offer, you know they’re going to sell quickly. Buying a ticket book gives you the best value for your lottery dollar because purchasing multiple tickets in the same name adds gold bullion to the first prize package if you’re the lucky winner. Just two tickets will add $20,000 in gold bullion, and that number keeps climbing all the way to an additional $200,000 if you purchase 20 tickets. Individual tickets are $15, but if you’re going to make multiple purchases, be sure to make them together in the same name to profit from the extra gold. Yourtown tackles issues that affect the lives of children and young people in Australia. Services include counselling through the Kids Helpline and the Parentline. Yourtown also delivers crisis care, mentoring and assistance with social development and life skills. There’s emergency accommodation for women and their children, help for families experiencing homelessness, and programs for youthful offenders. In addition, Aboriginal and Torres Strait Islander secondary school students can benefit from school-based apprenticeships and vocational training. In all, yourtown provides over two dozen programs that help young people find their place and reach their true potential. All of this vital work costs money, and that’s where the yourtown home lottery comes in. The proceeds from your ticket purchases help to fund all of these programs and services, and we thank you on behalf of yourtown for your support. We wish you the very best of luck in draw 481. 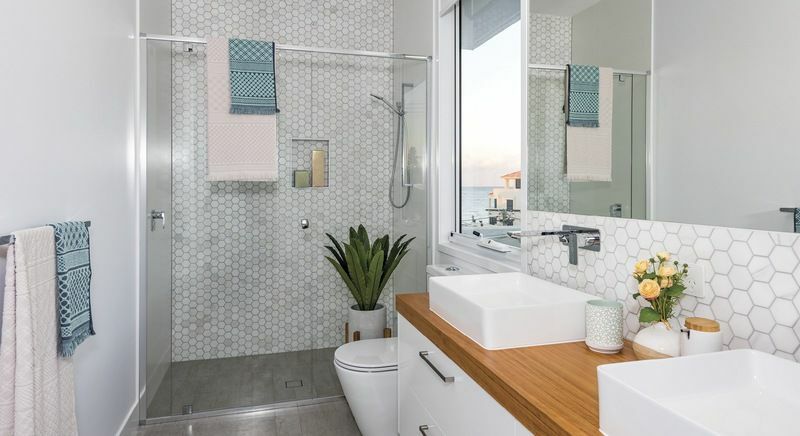 Hopefully, you’ll soon be making that all important decision between a home in the city or one on the beach and wondering what to do with all that gold bullion. yourtown draw 481 is now finished, there is now a new prize home, yourtown draw 486. Which is a brand new home valued at $1,695,293. Take a look!